A dramatic fireball was witnessed in Arizona, presumably terminating near Casa Grande – a name that the fireball would carry with it for some 15 years. Then-21-year-old Robert Ward immediately embarked upon a 30-day expedition, funded by his father (who is since deceased), to recover what would be his home state’s second witnessed fall. Ward interviewed countless witnesses, triangulated the termination point of the fireball, then put boots on the ground and hunted in earnest, yet ultimately in vain, for the strewn field. 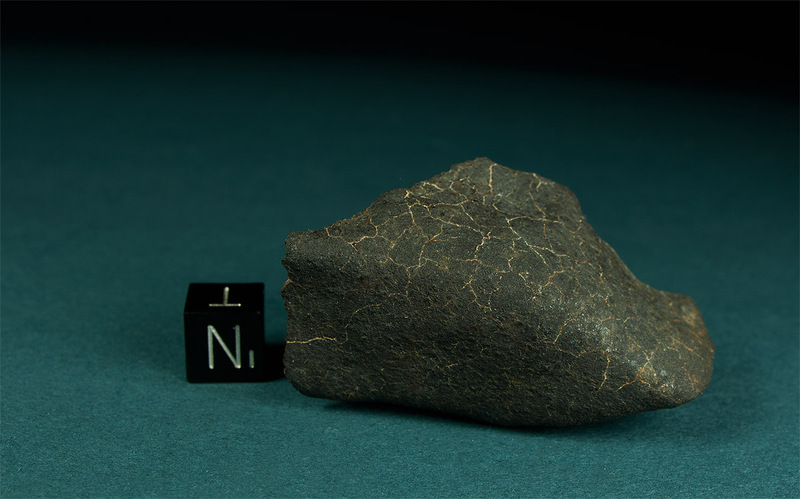 As would later be shown, he’d collected every necessary data point except for wind speeds at various altitudes, the impact of which upon meteorite distribution wasn’t yet fully understood in the meteorite community. Ward had all but given up on ever recovering a stone from the Casa Grande fireball, but in 2012, he started discussing with me the possibility of soliciting the help of Marc Fries at Galactic Analytics in locating a radar return that might further pinpoint the fall. Given the success in recent years of Fries – who developed and eventually proved his hypothesis that weather radar might indicate the position of falling meteorites – it only made sense, so Ward reached out to Fries in confidence in early 2013, submitting the data he’d collected in 1998. Fries had unsuccessfully searched aerial data for Casa Grande before, but with the help of Ward’s data was finally able to locate the radar return (Ward had been referring to the “Casa Grande” event as “Stanfield” in private since 1998). Ward was ready to hunt as soon as his mother’s recent, then-terminal cancer diagnosis could be sorted out. The hunt had waited almost 15 years, and it could surely wait a little longer under the circumstances. But while Galactic Analytics was analyzing and confirming the radar images located with Ward’s confidential data from 1998, the radar returns were somehow passed along by one of Fries’ colleagues to another meteorite hunting team, who subsequently and soon proudly announced the recovery of the first Indian Butte meteorite – to the astonishment of Ward, who had until then been unaware of the leak and was not so much as mentioned in the communique. 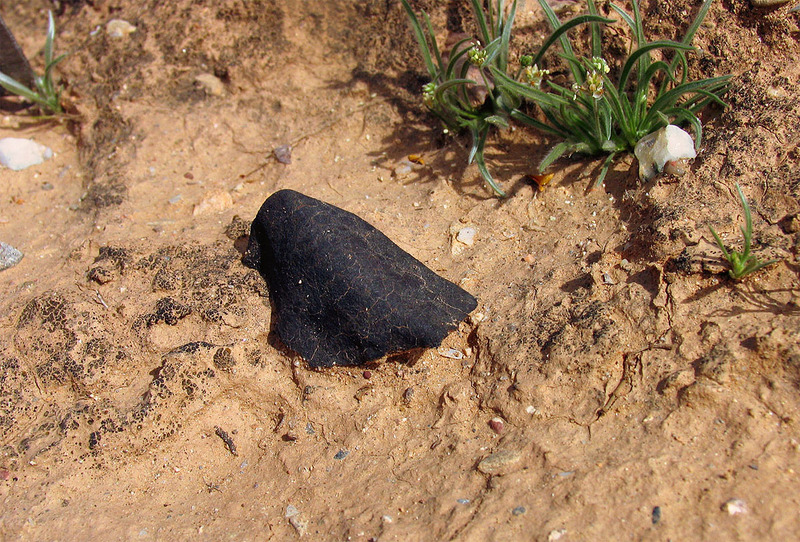 While it was one of Ward’s earliest dreams in the meteorite arena to personally recover the first stone from this historic Arizona event, he was glad to know that his hard work had paid off and that the strewn field had finally been located. 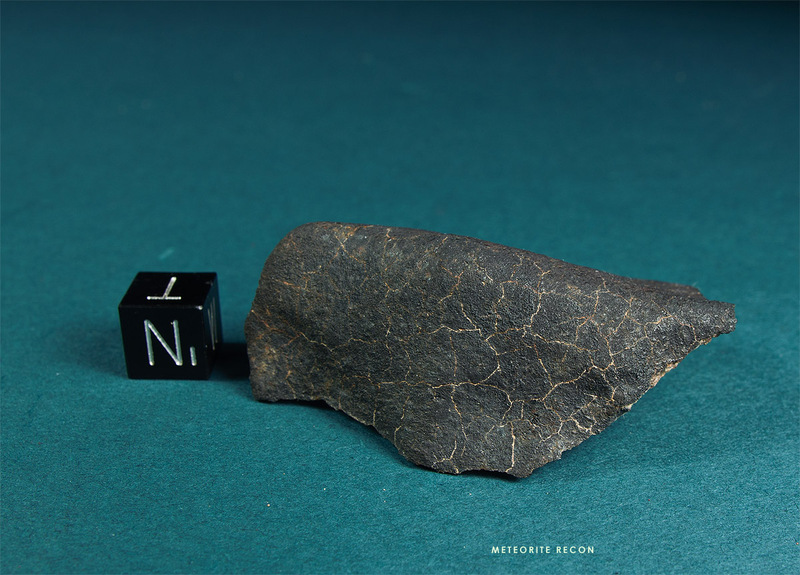 On April 7, 2013, Ward found his first Indian Butte meteorite, and surely many more recoveries are yet to come for him in this strewn field that most likely would have been lost to history were it not for his hard work and determination. At the time of this writing, Mrs. Ward’s prognosis had dramatically and thankfully improved.